There are a number of Windows 10 transformation packs out there but ‘UX’ pack is this package’s ability to make changes to your Windows installation without patching the system files, making the transformation pack less likely to cause system issues. 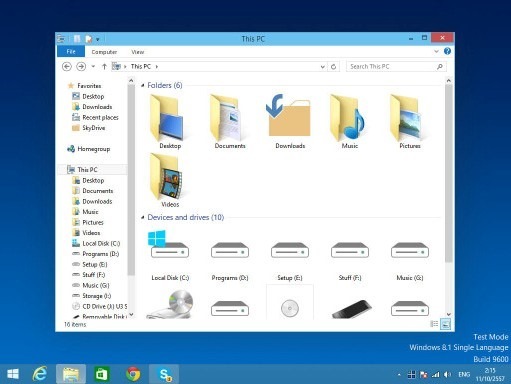 This new Windows 10 Transformation/UX Pack carry the same installation procedure be it on Windows XP or Windows 8.1. As with most transformation packs, this one takes you through the setup allowing you to choose the customizations you want made to your existing Windows, but if that confuses you, you can always go the default way, which should be fine for most novice users. The setup integrates new themes, wallpapers, icons, fonts, sounds etc. 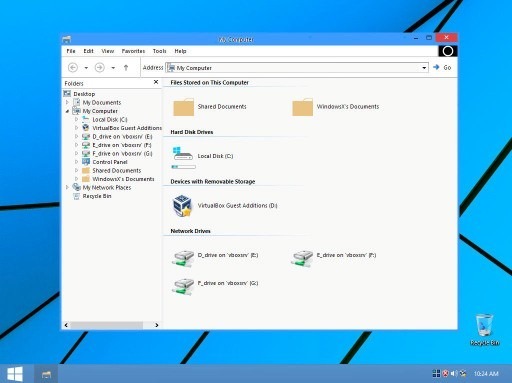 along with various third party tools to emulate certain looks and functions of Windows 10, such as the new Start Menu. 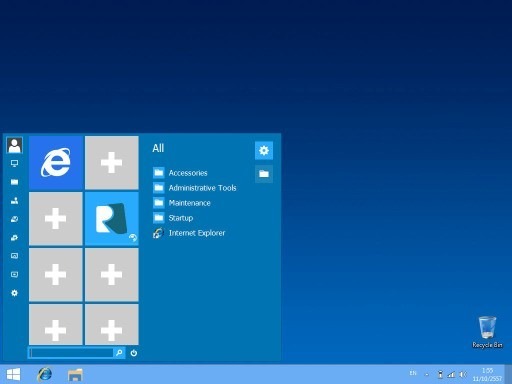 You might think that it’s the same that is to be found on previous version of Windows, but in reality it is the new Windows 10 Start Menu with tiles which gives Windows 8 and 8.1 users a good chance to experience the new look and feel of the OS without actually installing it. No transformation pack would be complete till it offered a comprehensive ability to allow the user to roll back to the original settings, and this one is no different. It features a complete uninstall option to take you back to the previous state. 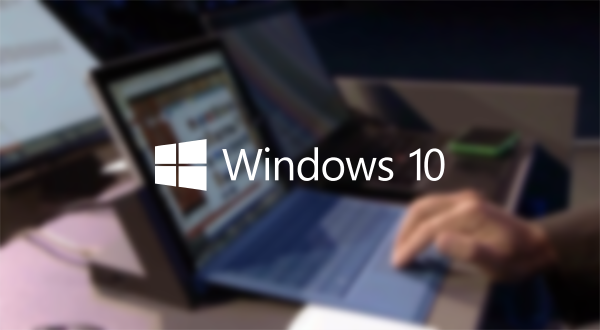 Windows 10 is currently available as a Technical Preview build for testing purposes only. If downloading and installing the Technical Preview is too much of a work for you, you can take the easier approach by downloading the transformation pack from here, something that you can easily remove later. If you want to check out what Windows 10 has to offer, you can check out our earlier post on it here.